We invite people to come together and connect. We gather people who are ready to partner with God and others to see transformation in their city. 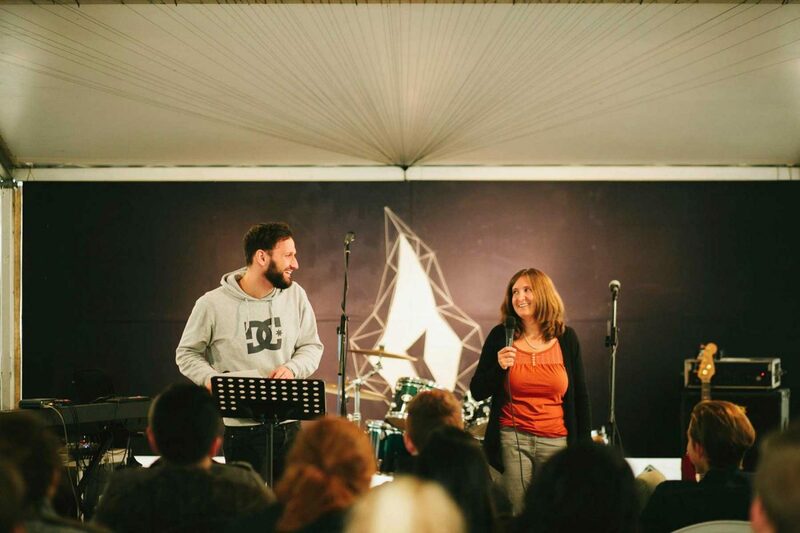 By hosting gatherings we unite revivalists all over Europe and create room for networking and training. We rally behind what God is doing in people, call out their potential and propel them into their calling. We walk alongside individuals in order to train and equip them to keep the fire burning. We tour throughout Europe to connect with people and empower them through discipleship and teaching. We challenge people to take ownership, contend for their city and fuel what God is doing there, and we empower them to spread the fire and partner with God in practical ways. 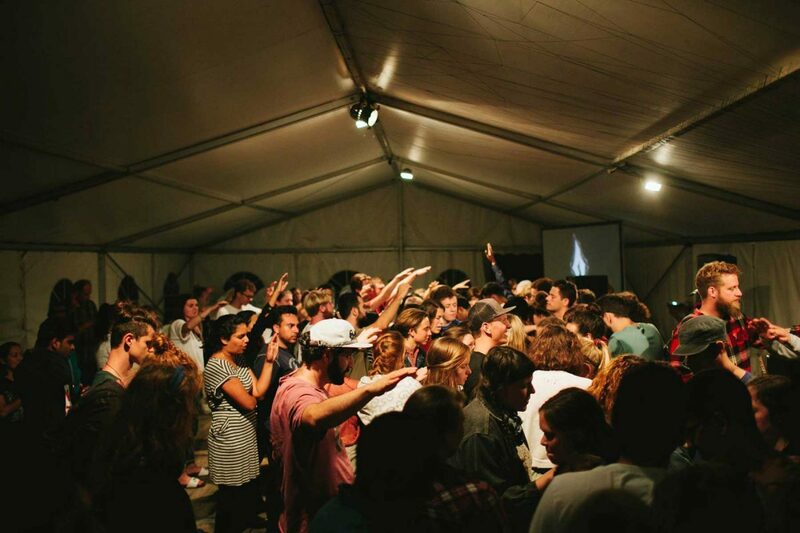 A few months later God emphasized to venture into three expressions: to establish a culture of prayer and worship in YWAM Herrnhut, to start Revive-focused Discipleship Training Schools (DTS), and to launch touring in Europe with a special emphasis on Germany, believing that there is revival God is stirring all over the continent. The Revive community and the Revive DTSes continued to grow, and in the fall of 2014 several of us from YWAM Herrnhut embarked on a prayer journey across Germany. We were hungry to see God’s Kingdom alive in this nation, and sought God for clarity in how He was moving. While on this journey, God gave us a very specific vision of small fires all over the nation. These individual fires ignited rapidly, growing together and engulfing all of Germany in flames, spreading to the surrounding nations as the same was happing all over Europe, and eventually spreading all over the world. We felt God inviting us to recognize the reality of this situation – these fires represent individuals who are passionate about the Gospel and seeing the Kingdom of God become an everyday reality on earth! Seeds of revival are bursting out of the ground all over the country! And we are to come alongside to equip and serve these starting fires, so they unite and grow and multiply. 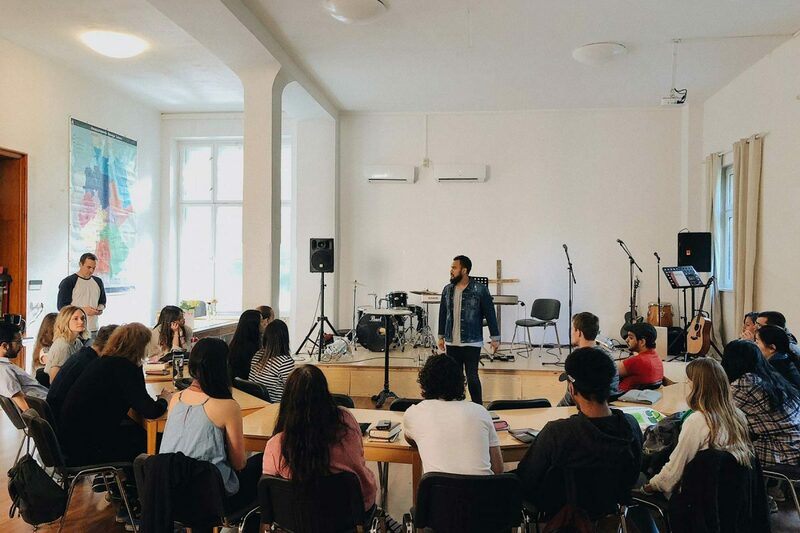 God is doing something in Germany, and we recognize the need to connect believers. The body of Christ is meant to work together, but how can we do that if we don’t know each other? This sparked the idea of the first “Firestarters” Gathering in 2015. More than 100 people came together to seek God for revival in their cities and nations. This led to multiple tours to university cities, summer outreaches worldwide, the development of an online training course, and practical trainings all over Germany. With each tour God revealed to us on a deeper level what He is doing in Germany and how He wants us to partner with Him in it, which formed the “Firestarters principles” as guidelines for what we do. Our awareness grew that God wants to raise revivalists and reformers all over the country in all spheres of society as a new wave of missionaries into our cities and nation! Two years later God emphasized that it is time to expand, both as a team and also geographically now to launch into Europe. As a grown team, right after New Year in 2018 we spread out to different nations to learn what God is doing in Europe and to look for open doors where God might want us to connect for the future. We were amazed recognizing again all the “fires” that God has started! We discovered everywhere the same hunger to come together as the body of Christ and to see revival in their cities and their nations transformed! We are continuing to dream and strategize with God, and look forward to what the future holds for Germany and Europe. If this is on your heart, you are already a Firestarter! Join us and other like-minded individuals as we start fires, fuel fires, and connect fires to see Europe reached with the Gospel! We are passionate about the heart of God and his intention for Europe. We walk out biblical values in all areas of society. We raise up the committed. we find people who say yes. We have faith for potential. We come alongside people, equip them with tools and resources and disciple them. We say no to isolation. We are in this together. No matter what you’re doing or where you are, we believe transformation is possible and will fight for it with you. We can’t take this on by ourselves. We understand the need for community and the strength that comes from joining together. We are all individual flames and it is only when combined spark a big fire. We are all small flames adding to the growth of the wildfire across Europe. God is creative and works in innovative ways. We believe that to innovate is to demonstrate the character of God. God is showing us unique and fresh ways to reach out to a new generation of Europeans. Firestarters is a movement that partners with the revival spreading throughout Europe. We connect with people who are on fire for God in their city and sphere of society. We come alongside revivalists, to equip and serve them. We unite, fuel and multiply the movement. Revive City is a one-week training event focusing on Christians in university cities who long to know God more and to make God known among their friends and colleagues. The week will consist of evening meetings each night from Monday to Friday. We will spend time together diving into key teachings on the culture of revival, such as the character and nature of God, identity, Holy Spirit, prayer, missions, the Kingdom of God, discipleship and multiplication. The week will close off on Saturday with local outreach and a city-wide worship night, uniting people from different churches and ministries. Our desire is that each participant will finish the week more equipped in making disciples of Jesus and living out Kingdom principles. If you desire to facilitate such a week in your city, fill out the form below. 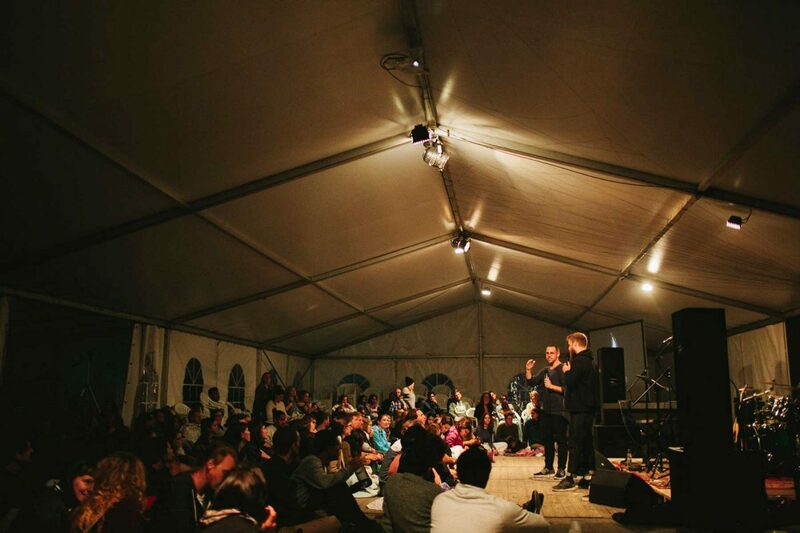 If you want to be empowered with the truth of God’s Word, meet others with a passion for revival, and gain more of God’s heart for Germany, join us for the Firestarters Gathering 2018! 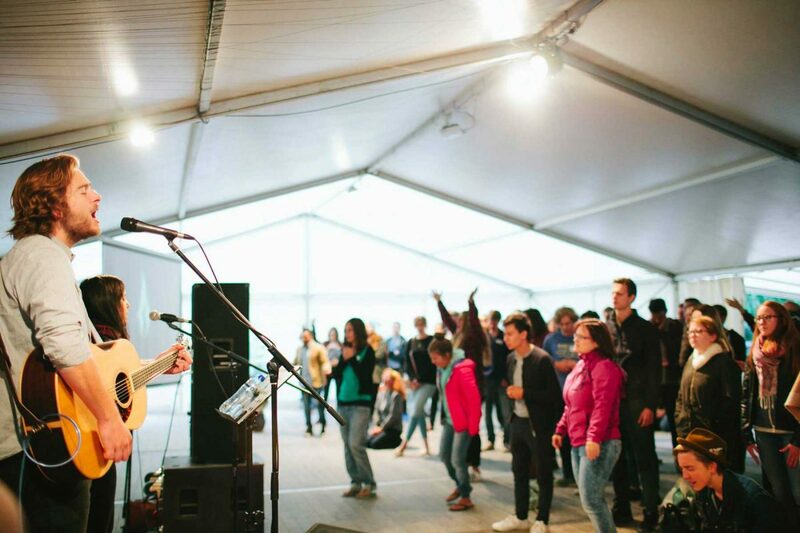 People from all over Germany and surrounding countries will converge in Herrnhut for four days of worship and intercession, input, and community. We will dive into what it looks like for Biblical truths to transform spheres of society, and strategise together for ways to actively invite the Kingdom of God to shift the culture of our workplaces and universities. All are welcome as we seek God together for a greater awakening in Germany! Do you want to grow and be challenged in your walk with God? Do you want to see your friends fascinated by Jesus and be fully transformed by Him? Then this is made for you! A “pocket” is a group of two or three people gathering around Jesus, to be trained to live His lifestyle, and encourage active growth. This group will actively train together for five weeks with the purpose of seeing the lost saved, the saved revived, and training others to do the same. After five weeks, it’s time to pass it on. The next step in learning to live the lifestyle of Jesus is training others in what you just learned. Visit the Circuit Riders website to receive your own Pockets manual! As we experienced the dynamic potential of discipleship groups, we are currently partnering with YWAM Herrnhut training schools to develop several more training manuals: “Identity”, “Intimacy with God”, “Life of the Spirit”, “Kingdom Perspective”, and “Multiplication”. Expected publication date: Summer 2018. "LIGHT THE TORCH. IGNITE THE CITY."